President of Socialist International and former prime minister of Greece. 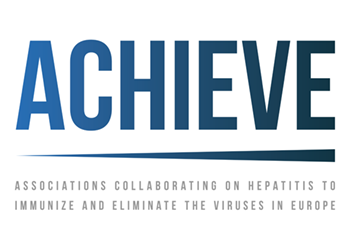 In April 2009, a group of leading European scientists, public health experts and patient advocates created the Hepatitis B and C Summit Conferences Association as a Luxembourg-based not-for-profit Association. 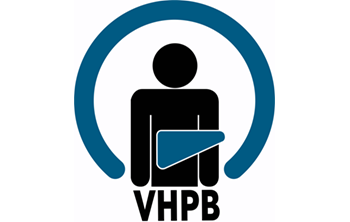 The aim of the association is to urge and facilitate the formulation of public policies at national and international level for the communication, prevention and management of the spread of viral Hepatitis B and C. The Association’s unique approach in furtherance of this aim is to gather together, and work in partnership with, the major stakeholders in the field of these diseases including regulators, patients, clinicians, public health and civil society communities and the private sector.